Stay on top of new listings and updates with automatic emails. Get started with SearchSaver today! Get the latest in real estate news and analysis. 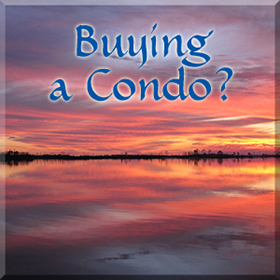 your personal resource for buying and selling condos! 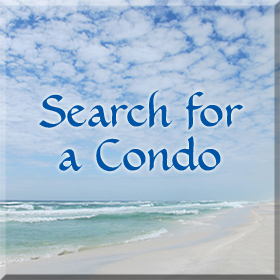 Condos for sale in Fort Walton Beach and Destin, Florida. How can we help? 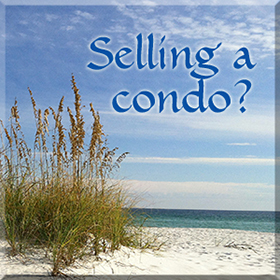 Take your next step toward buying or selling your second home or investment condo in Fort Walton Beach or Destin. Using our extensive experience, the latest technologies, market research and business strategies, we strive to exceed your expectations. 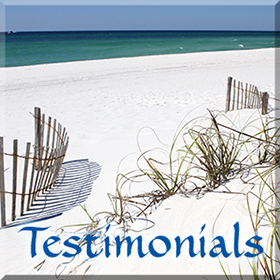 More importantly, we listen and that means we find solutions that are tailored to your needs. Thank you for considering Next Stop Paradise Real Estate. 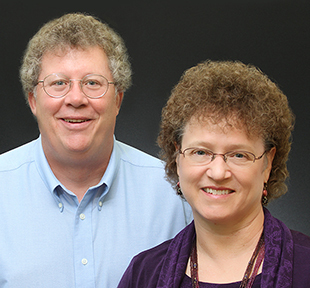 Buying or selling a single-family home? Visit www.NextStopParadise.com!